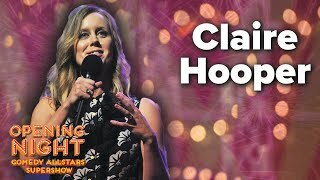 Claire Hooper is best known across Australia for her role as a Team Captain on Network TEN’s Good News Week which she did for four years, but for comedy fans it is her wonderfully inventive, skilful and completely engaging stage shows that set her apart. 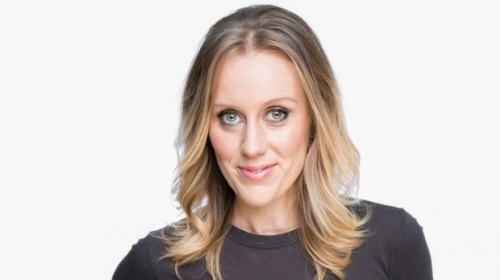 In 2006 she scored a Best Newcomer nomination at the Melbourne International Comedy Festival for her first solo show, which went on to earn a place in Scotland on Sunday’s top five comedy picks of the Edinburgh Fringe. 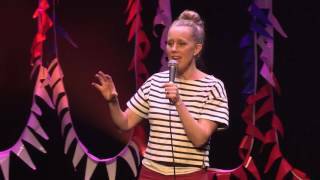 Since then she has written and performed six brilliant solo shows: Showgirl, Storybook, Forget Your Troubles, C’mon Get Hoopsy, One Small Thing, The Work and her most recent offering in 2013 Plums. In 2010 Claire released her first book, Love Bites through ABC Books. 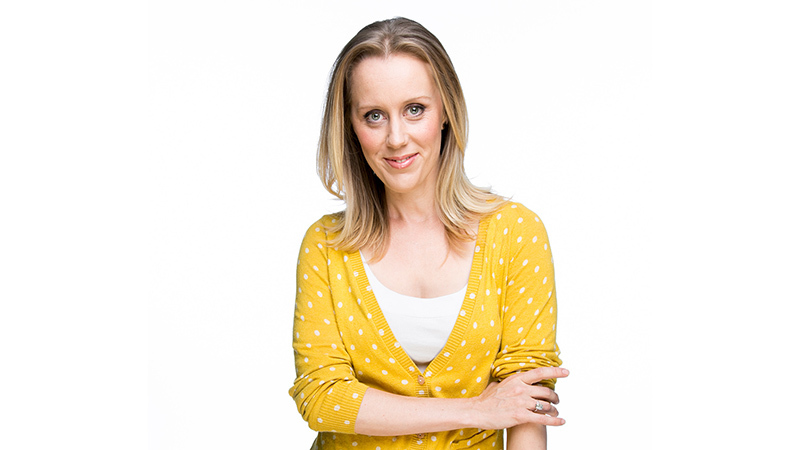 In 2015, Claire landed her dream job as co-host of The Great Australian Bake Off alongside seriously funny Mel Buttle as well as judges Maggie Beer and Matt Moran. Bake Off aired in 2015 and was been warmly received right across the country. The second season has been filmed and is set to go to air in late 2016.